Life isn’t always easy – it just goes without saying that there will be ups and downs, diagonals and roundabouts… And, yes, maybe even some tornado-twirls thrown in for good measure. But. . .we always have a choice in how we manage events, and how we handle ourselves and our emotions. I DEFINITELY could do a better job of being “in the moment” myself – it’s something I work on every day, particularly as my Empathetic self feels so profoundly. While it is something I try to stay ever mindful of, though, reminders never hurt. This morning I woke up feeling down – I felt “old,” and that’s a feeling I’ve not yet experienced. 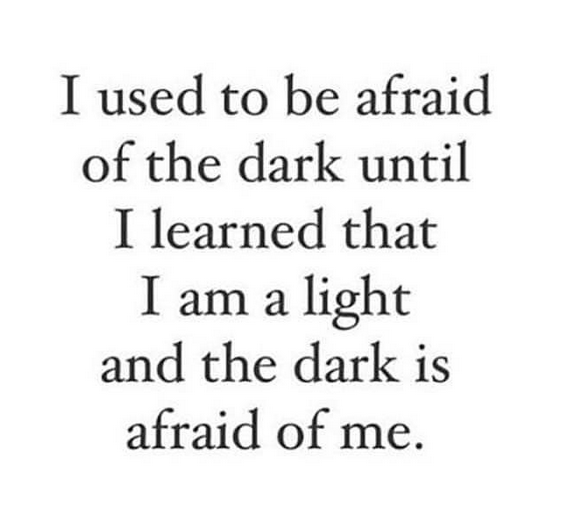 And yet here I am…happy, healthy, ALIVE. . .and so incredibly blessed. . .that “feeling down” is the part that doesn’t fit! We ARE allowed to feel – so I’m not angry with myself for being human. I know it’s more than okay – and frankly most healthy – to acknowledge and be aware of the feelings. But I also don’t want them to ruin my day and keep me from the activities I need to be doing! So…I reread this wonderful quotation, took a deep breath, and said my thanks with a smile. 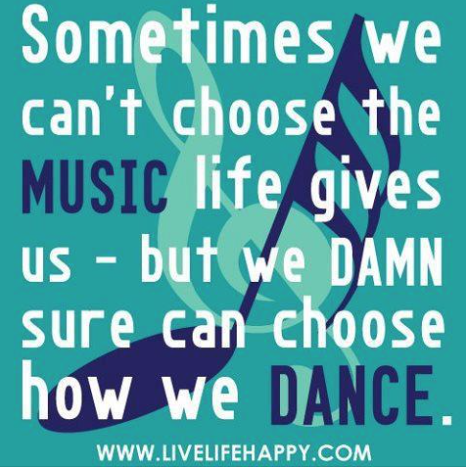 I may not always be able to choose the tune – or the onset of a feeling – but I can choose how I dance to it.